Not-for-profit health system ProMedica is taking a giant step outside of the traditional hospital space with its plan to acquire bankrupt nursing home provider HCR ManorCare for about $1.4 billion through a complex proposed deal. 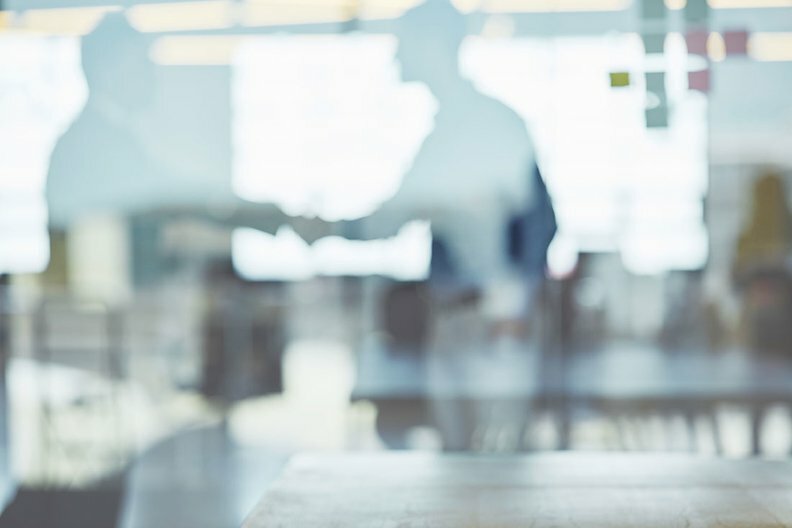 Running parallel to the deal is real estate investment trust Welltower's agreement to buy HCR's landlord, fellow REIT Quality Care Properties, in a cash deal for $20.75 per share, or roughly $2 billion. Welltower and ProMedica also formed a joint venture for QCP's real estate in which Welltower will own 80% and ProMedica will own 20%. The complicated and unique deal will boost Toledo, Ohio-based ProMedica's annual revenue to $7 billion and will make it the country's fifteenth largest not-for-profit health system by revenue, the companies said. The deal illustrates health systems' continued efforts to expand their reach beyond hospital care into outpatient sectors that are ripe for disruption. "When you look at the trends in inpatient care and how care is shifting to those settings, either you continue to fight it or you say, 'We've got to get all in,'" said ProMedica CEO Randy Oostra. "It's a little bit of a leap." Skilled nursing operators, who tend to rely more heavily on government payers than other senior care sectors, have had a rough couple of years, with a number of bankruptcies and sales. HCR provides post-acute, assisted living, memory care, hospice and home health care at 450 facilities in 25 states, according to Welltower. Oostra said ProMedica will need to strike a balance between the higher-performing hospice and home health sectors and skilled nursing. In the coming years, Oostra said demand for skilled nursing will be "tremendously high." "This segment is just going to explode over the next few years," he said. Following the deal announcement, S&P Global Ratings placed ProMedica on CreditWatch, which the agency said reflects its concern over the additional debt and cash required, which the agency said could create rating stress. When HCR filed for bankruptcy in March, QCP announced it planned to take over the business. But upon further inspection, Mark Ordan, QCP's CEO, said in a conference call Thursday that the company determined that would be too risky. Not only is HCR's business likely to see a continued decline in the coming months, QCP would have been overly burdened by the necessary investments in HCR's aging facilities, he said. Further, it would have been a significant undertaking to integrate HCR's operating platform into QCP's. "While we believed that we could create value by taking over HCR ManorCare, the fact is there was significant risks with that plan," Ordan said. "When the opportunity for these transactions came up, we closely reviewed them. Ultimately, we determined the unique transactions announced today provide a better chance at achieving the goals announced: maximizing value and ensuring the continuation of patient care." Ordan added Welltower and ProMedica will not face the same risks and constraints QCP did. The agreement includes a "go-shop" provision that allows QCP to solicit and evaluate other potential proposals, Ordan said. If QCP accepts a different proposal, it will have to pay Welltower a termination fee of either about $20 million or about $60 million depending on the circumstances. Conversely, Ordan also said QCP will receive a $250 million termination fee if ProMedica fails to acquire HCR in the bankruptcy proceedings or if certain bankruptcy conditions are not met. The deal includes a 15-year lease with ProMedica as the tenant. Under the deal, ProMedica would allocate about $400 million over the next five years toward capital upgrades and growth. Oostra said it's not yet certain which facilities will be improved, but the parties involved have already identified growth opportunities. Oostra said ProMedica has discussed potential divestitures of HCR properties with the other parties, but they haven't gone into detail. "Our intent at this point is to take the vast majority of HCR facilities," he said. The parties expect to finalize the deal by late summer, Oostra said. As part of the deal, ProMedica would need to transform HCR's for-profit facilities into not-for-profit facilities. Shankh Mitra, Welltower's chief investment officer, on a conference call Thursday compared the deal to other "unique and sophisticated" entries into the post-acute market, such as Humana's deal to buy a stake in Kindred Healthcare's home health, hospice and community care businesses. "The post-acute industry needs to be reinvented," he said. Chad Elliott, managing director of mergers and acquisitions with Lancaster Pollard, said the deal is unique in that it will allow a health system to use its senior care facilities as incubators for testing ways to keep patients out of the acute care settings. "There's no question that this deal is a little bit a of a splash in terms of health system partnership in that type of thesis of investing," he said.